Hi! Welcome to Wednesday’s Open Forum, I’m your host, Evan Steve. Evan couldn’t make it today, so I’ll do my best to make up for his absence. In an effort to be as Evan-like as possible, I’ll share a little anecdote that pertains to one of our shared interests, Dragon Ball. The other day I was playing Dragon Ball Xenoverse on PC and I realized something. I really, really didn’t like that created characters couldn’t do half the cool stuff the rest of the cast can. 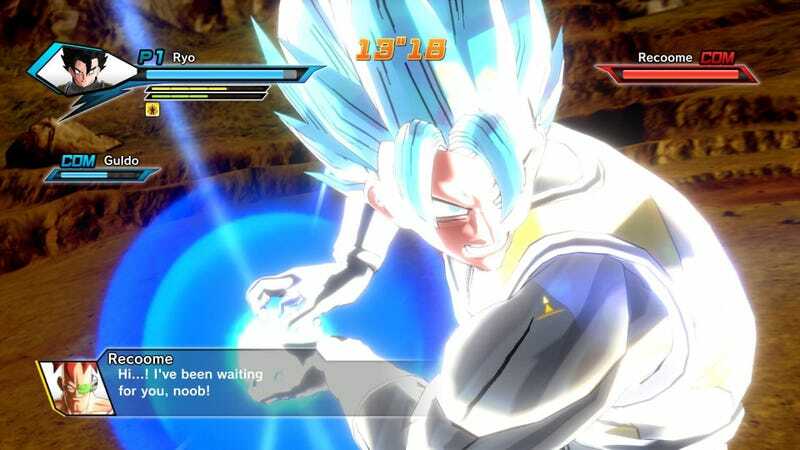 To fix that, I decided to add in the ability for my character to become Super Saiyan Blue, that new form from the latest DBZ movie. It was a learning experience for me, since I’ve never really modded a game. To that end, let’s talk about modding. Do you use mods in your games? Have you ever made one yourself?